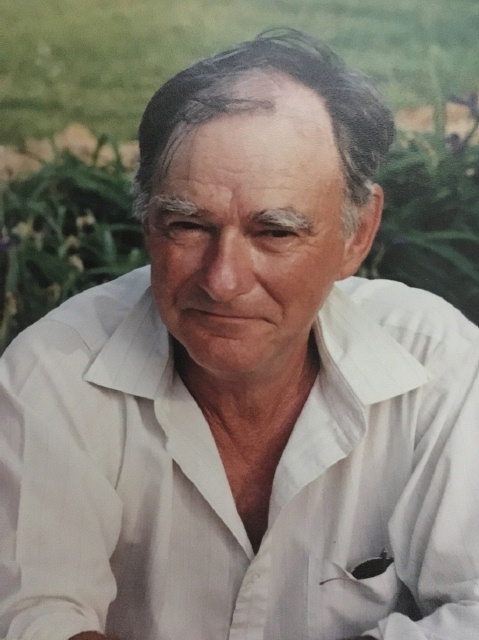 James Brent McKinley, Jr. age 72 of Stephensport, Ky, died on Thursday, January 24, 2019 at his residence. He was born in Jacksonville, FL on March 2, 1946. Brent was a farmer who also worked in the salvage business. He enjoyed the outdoors, collecting antiques and was a historian who enjoyed geneology. He was preceded in death by his mother, Ethelyn Johnson McKinley as well as a brother, Jerry Hyde. Funeral services will be held at 11:00 AM on Thursday, January 31, 2019 at the Trent-Dowell Funeral Home in Hardinsburg, Ky.
Visitation will be on Wednesday, January 30, 2019 from 4-8 PM. Expressions of sympathy may be made to Sheriffs Boys & Girls Ranch, Stephensport United Methodist Church of a Charity of Choice.